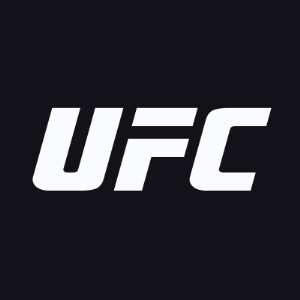 This is the official schedule for live UFC events. Hit the ADD TO CALENDAR button to get up-to-date alerts so you never miss a moment of Octagon action. 👊 UFC Fight Night: Overeem vs Oleinik 5:00 PM - 7:00 PM GMT Live on ESPN+! 👊 UFC Fight Night: Jacare vs Hermansson 1:00 AM - 3:00 AM GMT Live on ESPN! 👊 UFC Fight Night: TBD vs TBD 12:00 AM - 2:00 AM GMT Live on ESPN! 👊 UFC 237: TBD vs TBD 2:00 AM - 4:00 AM GMT Live on ESPN! 👊 UFC Fight Night: Gustafsson vs Smith 6:00 PM - 8:00 PM GMT Live on ESPN! 👊 UFC 238: TBD vs TBD 2:00 AM - 4:00 AM GMT Live on ESPN! 👊 UFC Fight Night: TBD vs TBD 1:00 AM - 3:00 AM GMT Live on ESPN!